Step into the world of Luffy and gang at the ONE PIECE exhibition, where anime fans can geek out at the gallery of original illustrations by creator Eiichiro Oda. Set sail on an adventure with virtual reality technology, take a closer look at a replica of Eiichiro Oda’s work desk or splurge on original collectibles at the official merchandise shop. Admission: Standard Sentosa admission charges apply. Fancy something Insta-worthy? Check out the light landscapes at Palawan Beach, created by local artists like Sam Lo, Teng Kai Wei and Tina Fung. 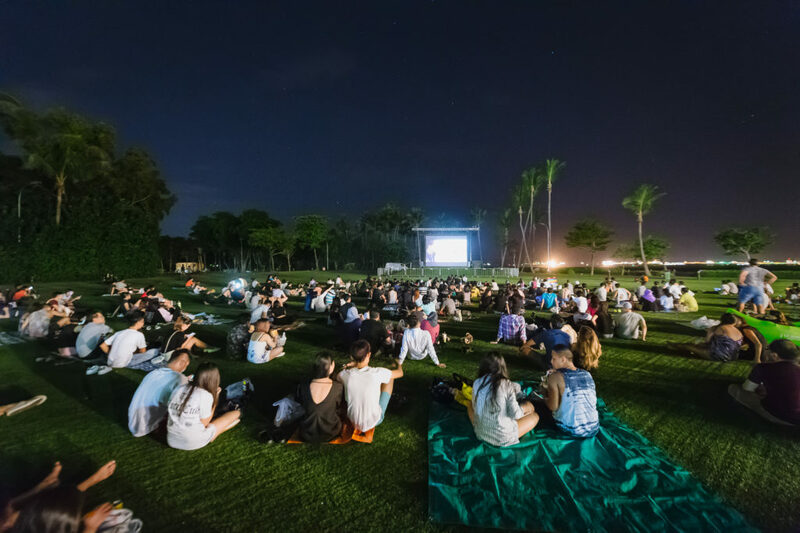 Other event highlights include an ASMR Wonderland where you can have a multi-sensory experience, and a life-sized Pikachu night parade – the first of its kind to take place outside of Japan. Admission: Standard admission fees apply. Get your tickets here. Keep the Christmas spirit alive at Universal Studios Singapore, where Chester Chestnut and Sugarplum Mary await you at Elf Town – even Oscar The Grouch has put aside his grouchiness to spread some cheer during this festive season. Be sure to catch Santa’s Snowy Sleigh Parade and the Rhythm Truck mobile stage float too. Admission: Free admission. Pre-registration is required for selected paid experiences. Get your Christmas shopping done at LOOP, a month-long lifestyle festival that celebrates sustainability awareness through local craft and wellness experiences. Learn some DIY skills (like making your own chopsticks! ), pick up a self-sustaining terrarium or Christmas wreath, and make some new friends during the community potluck weekends. Admission: $38 – $148. Get your tickets here. 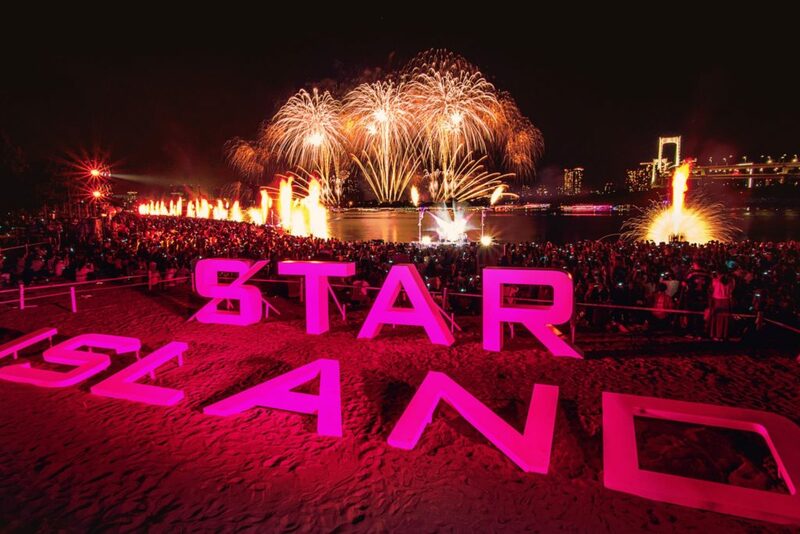 Usher in 2019 with a bang at Star Island Singapore Countdown, where you’ll get to experience Japanese fireworks coordinated with 3D surround sound and stunning light displays. The festival is the first of its kind to take place outside of Japan, and there will be plenty of food and activities to ensure that you make the most out of the last day of 2018.